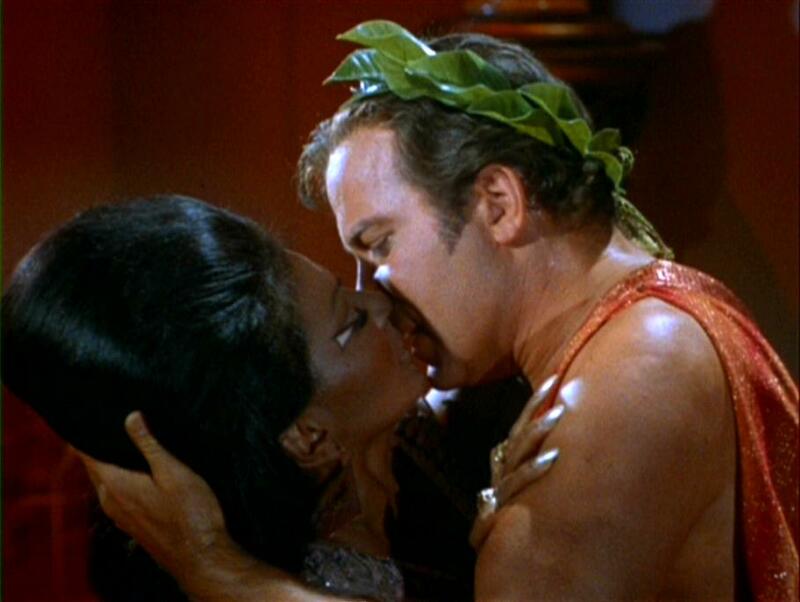 Captain Kirk and Lieutenant Uhura get it on. On one hand, I celebrate the first ever interracial kiss in TV history. On the other, Kirk macked on a green chick. I guess in space, all bets are off. Representative Barbara Lee (D-CA) goes 1 against 420. You know. The team that wouldn’t even let him be on the team. 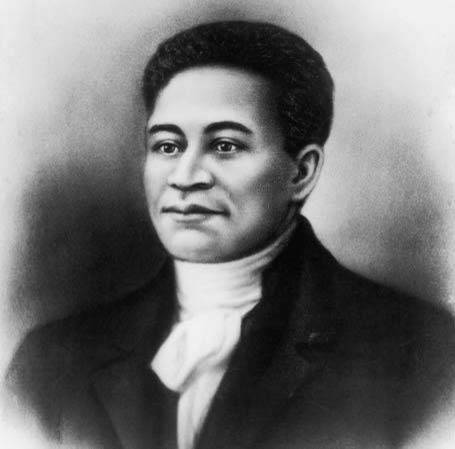 Apparently, Crispy–you know that would be his nickname if he were alive today–was also half Wampanoag so this is a also a Great Moment in Native American History. Can’t stop. I’m late for class. 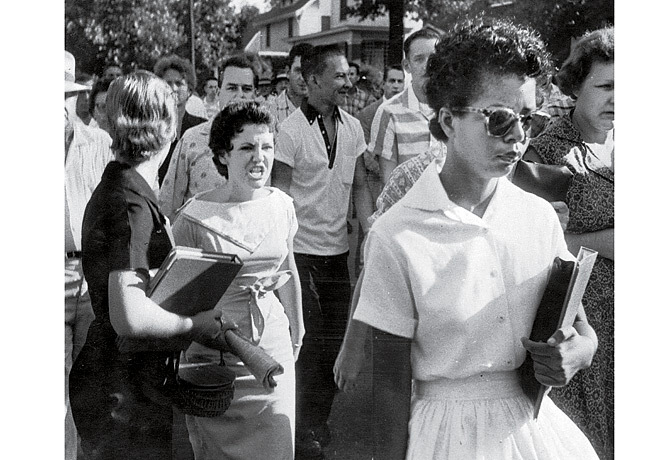 Elizabeth Eckford ignoring the vitriol from Hazel Bryan on her way to integrating Little Rock Central High School. 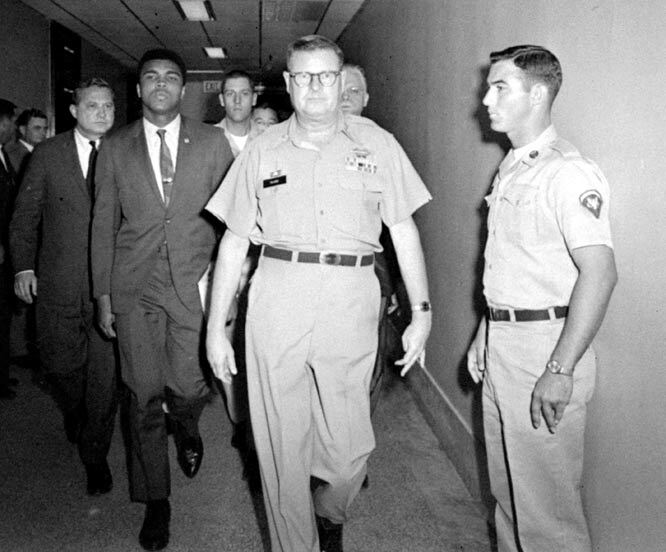 Elizabeth’s calm demeanor, cool shades, and pursed lips are incredibly indicative of the brave people on the front lines for the battle for equality.